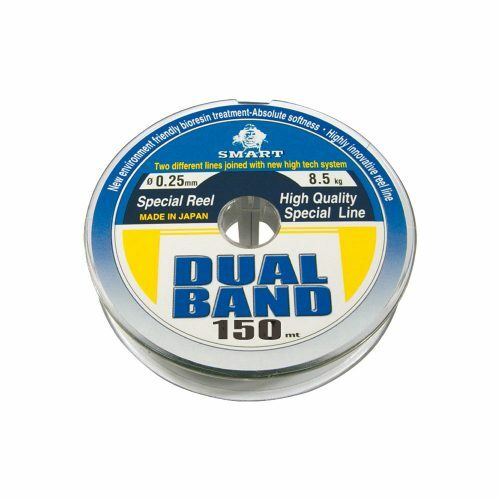 This monofilament is the best hooklength we have ever seen. 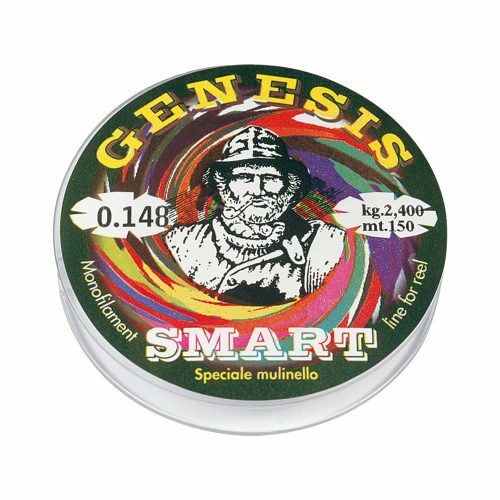 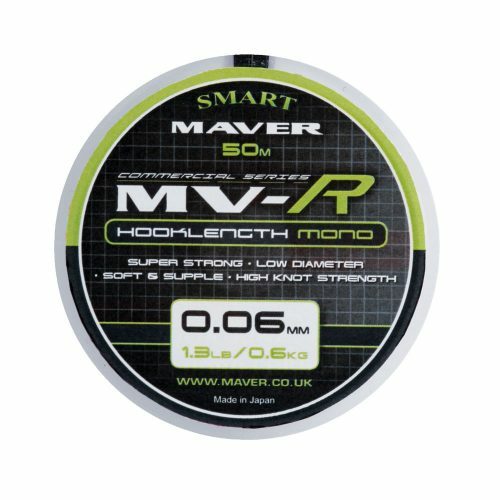 Tested vigorously by all of our top consultants and certain to be the best hooklength available for modern day match angling. 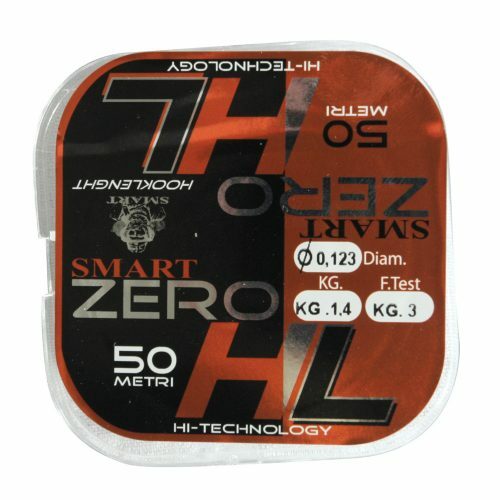 HL is spooled onto compact 50m spools to make for easy draw storage and has been proven by the stated fish test to land fish considerably bigger than the true linear breaking strains. 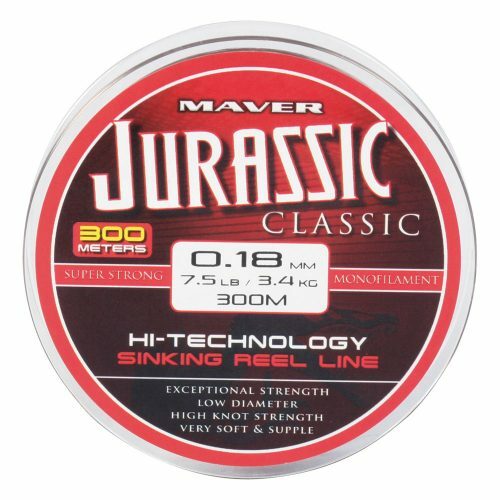 The linear strength is amazing with exactly the correct amount of stetch to buffer those quick surges from bonus carp.